Buffalo Grove police responded about 8:08 p.m. Wednesday, June 6, 2012 to an address in the area of Dundee Road and Wolf Road in Wheeling after receiving a report of a robbery from Wheeling Police Department. Wheeling police notified Buffalo Grove police that they had four subjects detained that were suspected of committing a burglary in Buffalo Grove. Police were also investigating a possible crime scene related to the case at the First Bank, 401 Deerfield Parkway and the area of Pine Tree Circle and Hidden Lake Drive. The offenders threatened a victim with the replica of a gun, which the victim believed was a real gun. Police inspected the gun and determined it was a pellet gun. Police also learned that the victim knew the offenders, who took $700 from him. The victim, who was on the scene in Wheeling with the offenders, had some minor injuries, but refused paramedics. It is unknown if Wheeling police were initially called to the scene, or if they uncovered the crime in progress while on patrol. 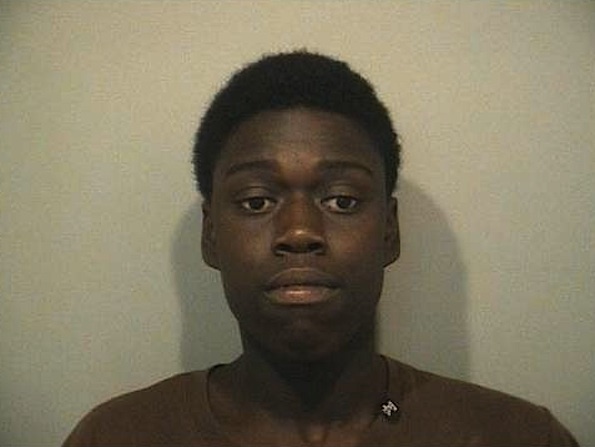 Kenneth Green, 20, of Arlington Heights; Robert Green, 19, of Arlington Heights; Jacobe Umoren, 20, of Vernon Hills; and John Mares-Coleman, 18, of Buffalo Grove, were transported in custody to Buffalo Grove Police Department Headquarters, and were each charged with one count of robbery and one count of aggravated robbery. The men were then transported to Lake County Jail and held on $50,000 bond. Aggravated robbery is a Class 1 felony punishable by a range of four to 15 year in prison and/or a $25,000 fine. Robbery is a Class 2 felony punishable by a range of three to seven years in prison and/or a $25,000 fine. Robert Green of Arlington Heights (police photo). 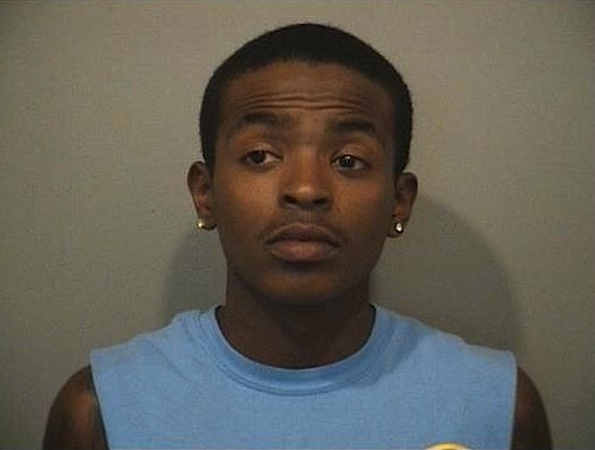 Kenneth Green of Arlington Heights (police photo). 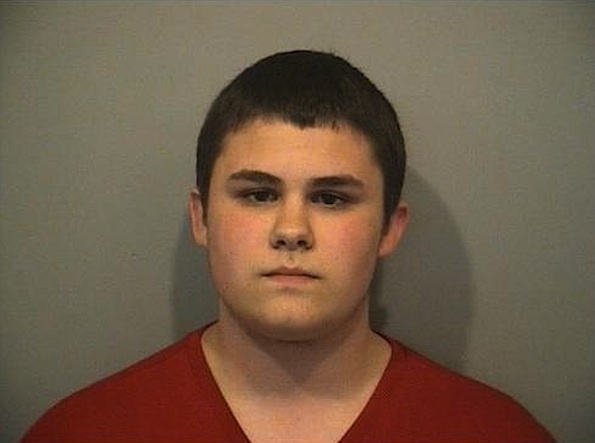 John Mares-Coleman of Buffalo Grove (police photo). 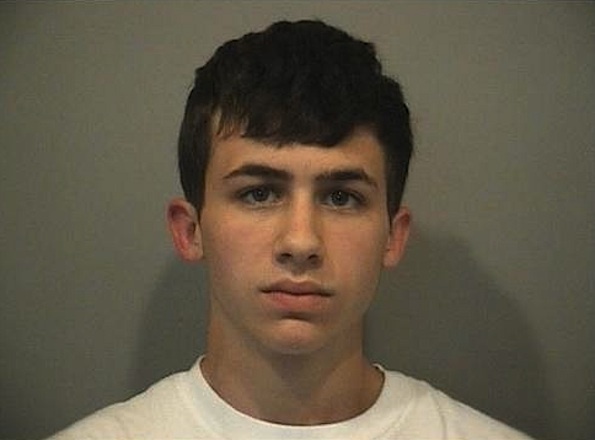 Jacob Umoren of Vernon Hills (police photo).